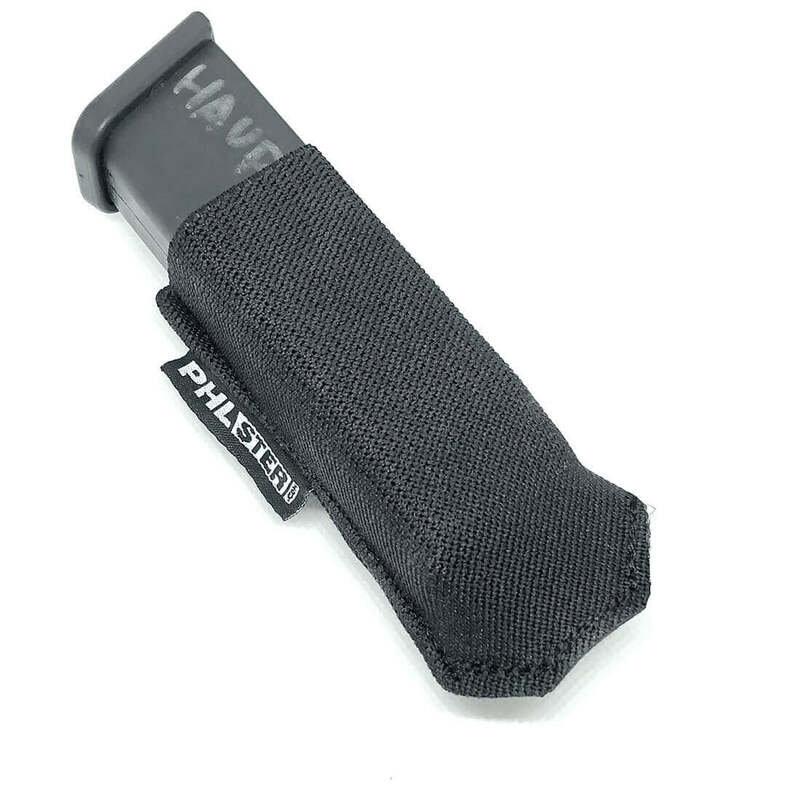 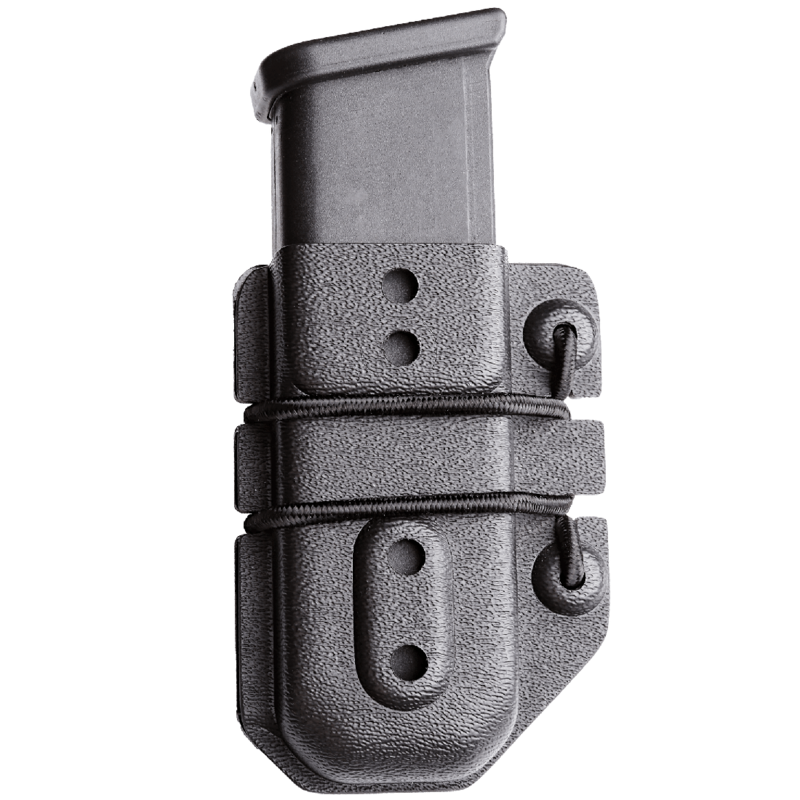 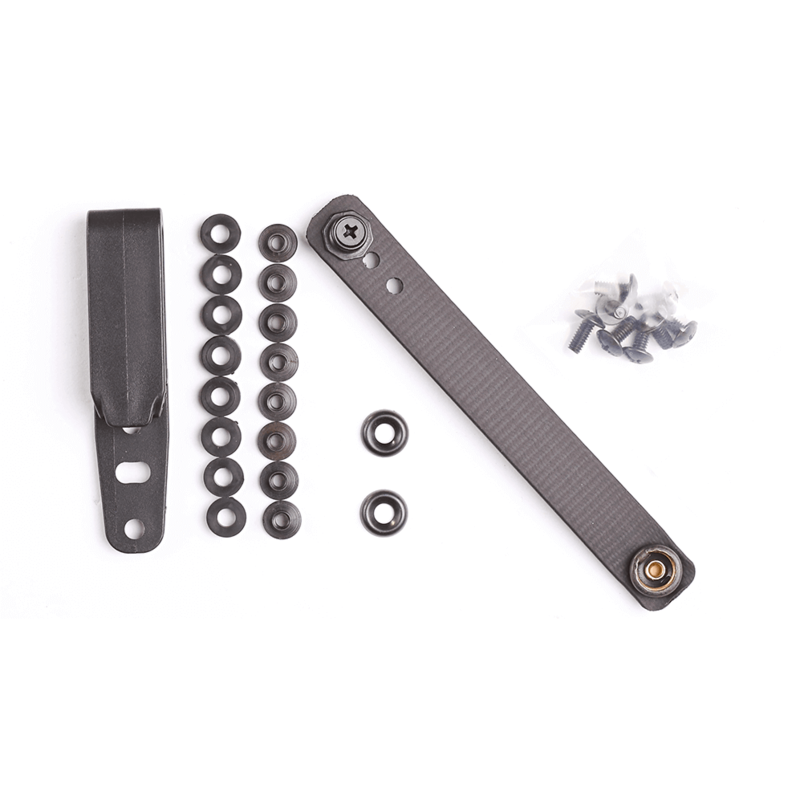 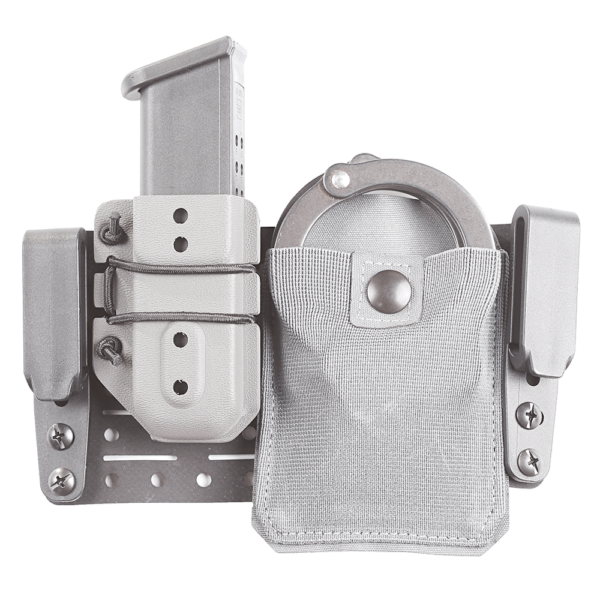 The Flex Mini consists of the same accessory attachment field as the Original Flex, but eliminates the holster attachment provision for users who wish carry the accessory panel on the hip, separate from a holster. 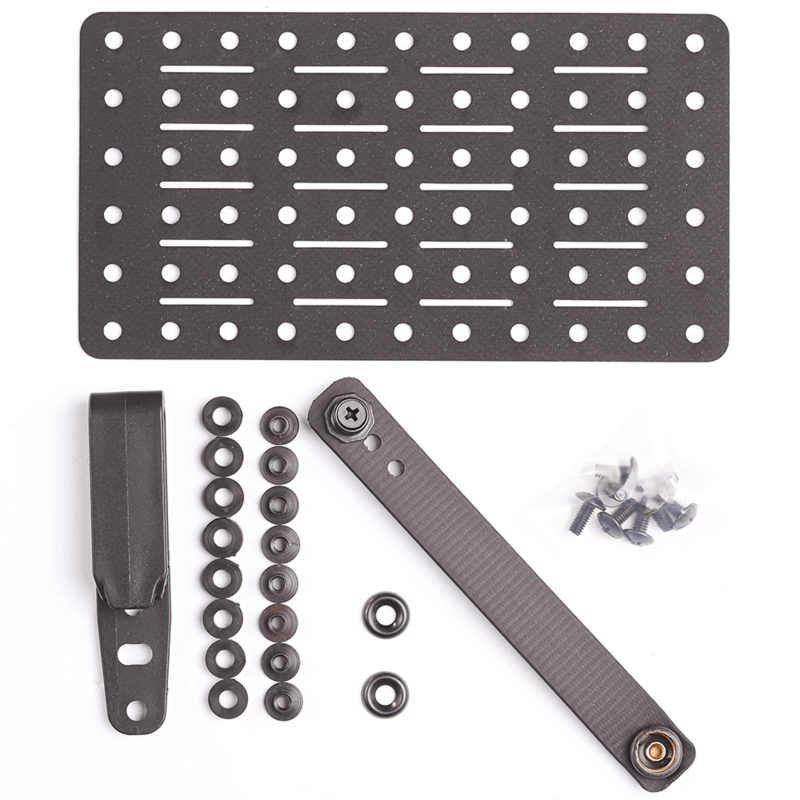 The Flex Mini includes one panel and one standard hardware kit. 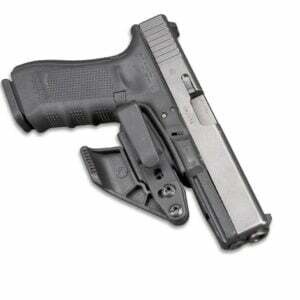 Depending on your configuration, an additional hardware kit may be necessary (sold separately).